A creamy lightweight body scrub containing Lemongrass and Ginger to leave your skin silky soft and smooth and to help give a longer lasting tan. Massage into dry skin concentrating on dry areas such as elbows and knees then rinse off. 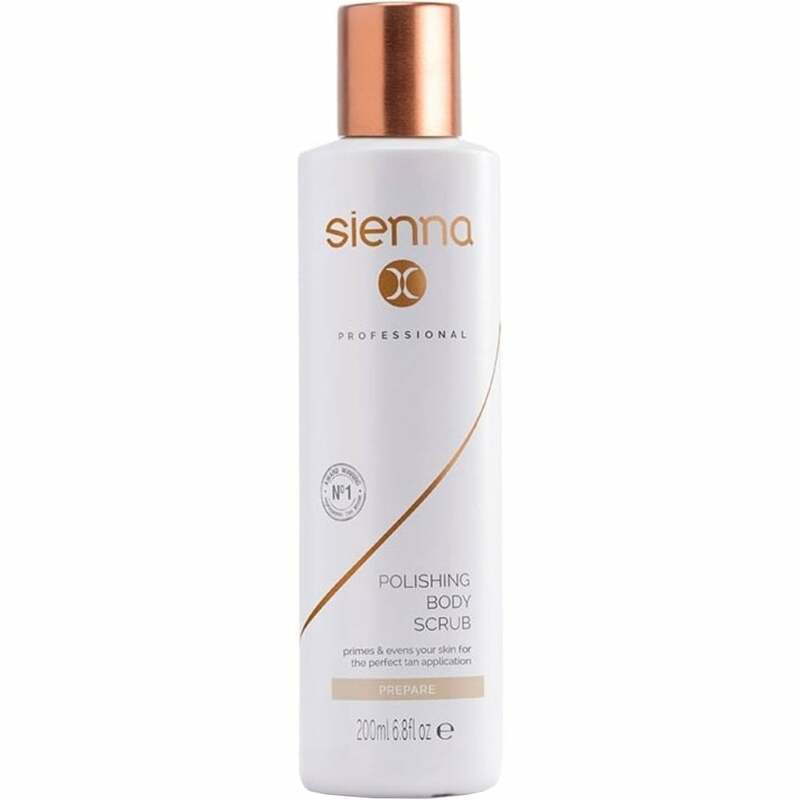 The best product to prep your skin for a Sienna X!